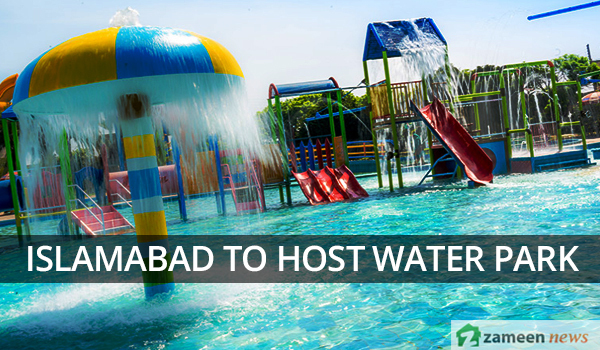 Islamabad: A water theme park, dispersed over 200 acres, will be built by the Capital Development Authority (CDA) in Shahdara, as per a news source. Reportedly, a public transport service has also been approved for rural areas of the federal capital. Tenders for both projects will be entertained shortly, the news source reported.